After the success of the first movie, Jurassic Park 2 took a darker turn while Ian Malcom becomes the hero of the dinosaur island and San Diego hosts a T Rex. Dom Bettinelli, Fr. 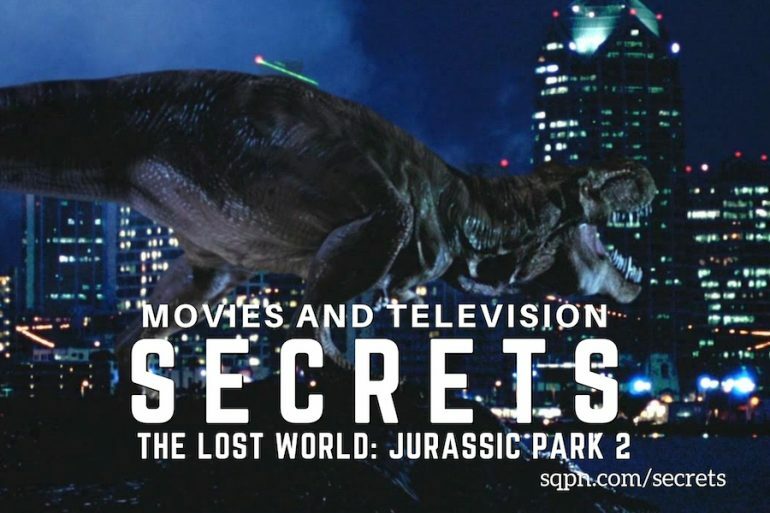 Michael Gossett, and Thomas Sanjurjo continue their discussion of the Jurassic movies with the Lost World.